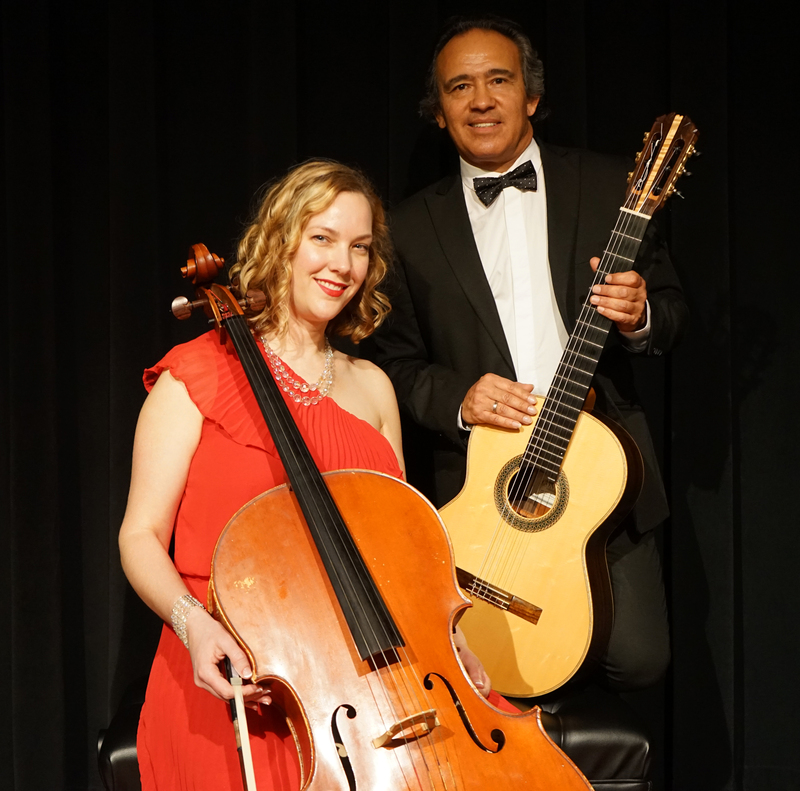 The Canadian cellist Valdine Ritchie Mishkin and the Peruvian guitarist Alfredo Muro, two talented musicians formed this unique duo in 2018 in Portland, Oregon, Since then they have performed regularly un the USA. Duo Apaixonado displays a wonderful blend of talent presenting their own arrangements and a outstanding cello-guitar repertoire in the world and is continually broadening the Latin, Spanish, classical and contemporary repertoire of the cello and guitar duets. In September 2018, the Duo Apaixonado had their debut with a great success at The Classic Pianos Concert Series in Portland, Oregon. Dr. Valdine Ritchie Mishkin, is a diverse musician, recognized as a gifted cello teacher and an avid solo, chamber, and orchestra musician. Valdine champions contemporary music with Third Angle, Fear No Music,as well as “the classics” with the passionate Crescendo Project piano trio. 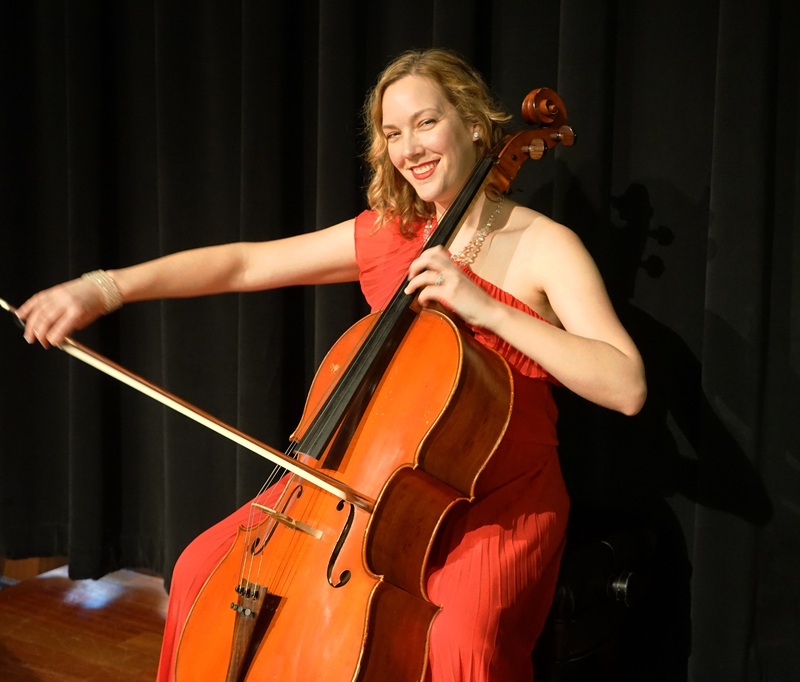 Valdine is a regular extra cellist with the Oregon Symphony and a sectional coach with the Portland and Salem Youth Symphony. Eventually, her love of world music led her to a friendship with guitarist Alfredo Muro – and they formed a duo dedicated to Latin music of several countries. 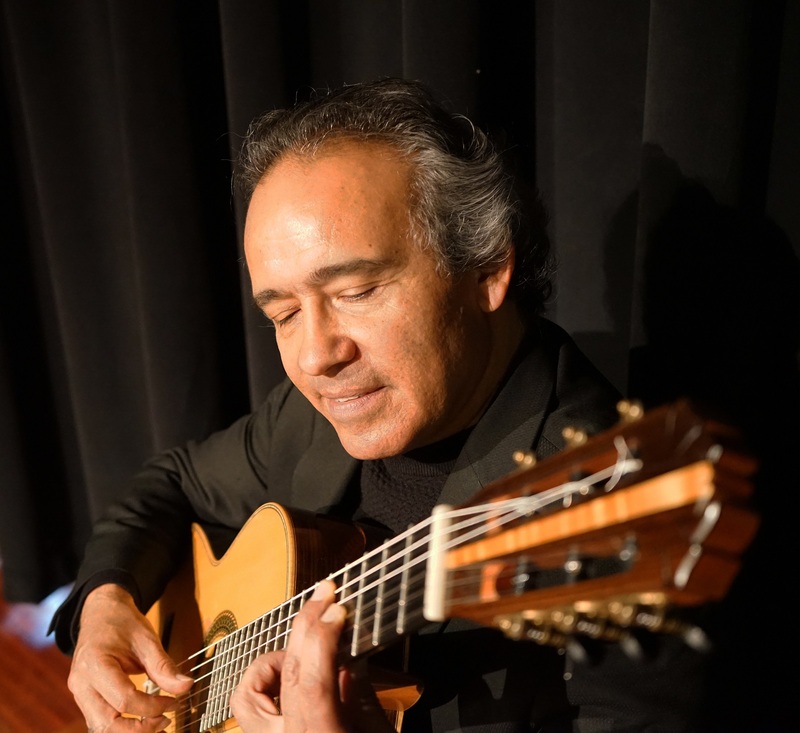 Alfredo Muro is an international Peruvian concert guitarist who had the honor of representing Peru and the USA in several International Guitar Festivals in Chile, Argentina, Peru, Brazil, Dominican Republic as well as Mexico, Canada, Italy, Germany, Austria, Norway, Japan and in four tours to Taiwan. 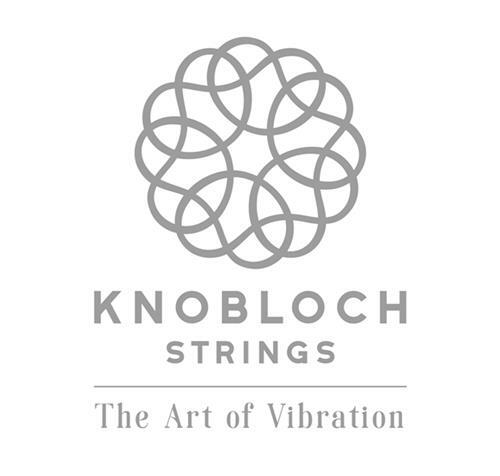 He has presented concerts in many venues throughout the United States, where he was the featured artist at the Kennedy Center for the Millennium Concert Series in Washington D.C, at Benaroya Hall in Seattle and at The Smithsonian Museum.